Paperback, 6.5 x 9.5 in. / 80 pgs / 90 images. 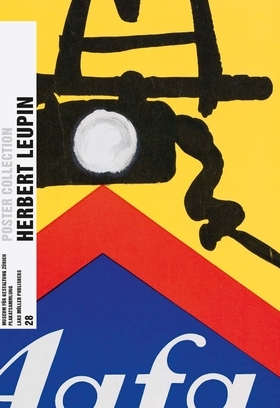 Marking the centenary of his birth, the Poster Collection series devotes its latest edition to the popular Swiss poster designer Herbert Leupin. Primarily conceiving posters for consumer goods, for many years Leupin created advertising for products as diverse as the soft drink Pepita, charcuterie from Grossmetzgerei Bell, and Roth-Händle cigarettes. 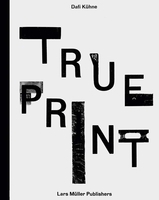 He helped these and many other companies develop their own brand identity and a recognizable presence in public space. In doing so, he struck the right balance between old-school artist’s posters and a methodology for a successful publicity strategy — and thus bridged the increasingly wide divide between art, graphic design, and advertising. FORMAT: Pbk, 6.5 x 9.5 in. / 80 pgs / 90 images.